It looks like one of All Elite Wrestling's Executive Vice Presidents, Cody Rhodes, is set for long-overdue surgery on a damaged knee. 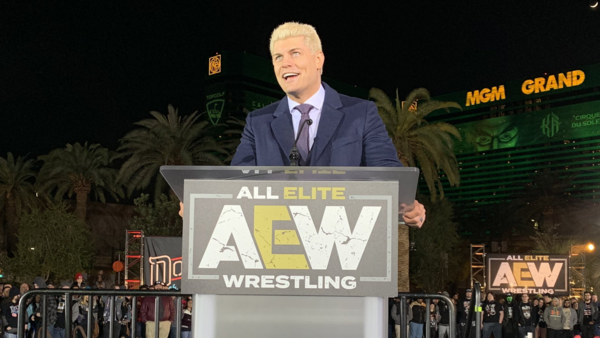 The full extent of Cody's meniscus damage isn't yet known, but it's hard to imagine him making AEW's Double Or Nothing pay-per-view on 25 March. 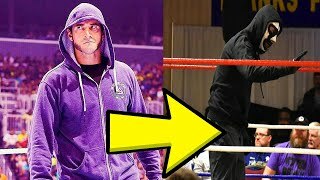 A shame, but he's one of the driving forces behind the new promotion, and he'll keep making an impact behind the scenes even if he can't do anything between the ropes for a while. The second AEW show is coming together nicely, with Chris Jericho vs. Kenny Omega II confirmed on Twitter over the weekend, and a tag team dream match between the Young Bucks and Lucha Bros expected to be announced as well.